BIM is changing the way we work with structures, we finally have an effective solution that integrates how a project is planned, designed, built and managed. 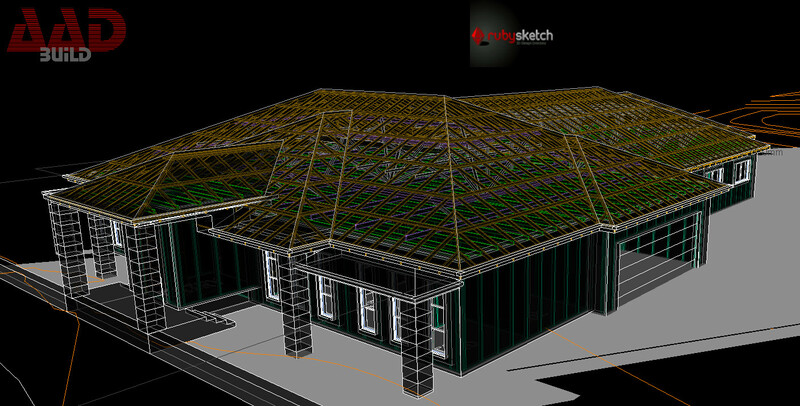 A BIM model is a 3D digital representation of the physical and functional characteristics of a building. We can basically capture all the required information about a structure, be it materials to pricing to installation instructions and virtually construct and simulate the whole process. Identifying clashes and bottlenecks early on in the process and stream-line it to save owners costs and time in a significant manner.